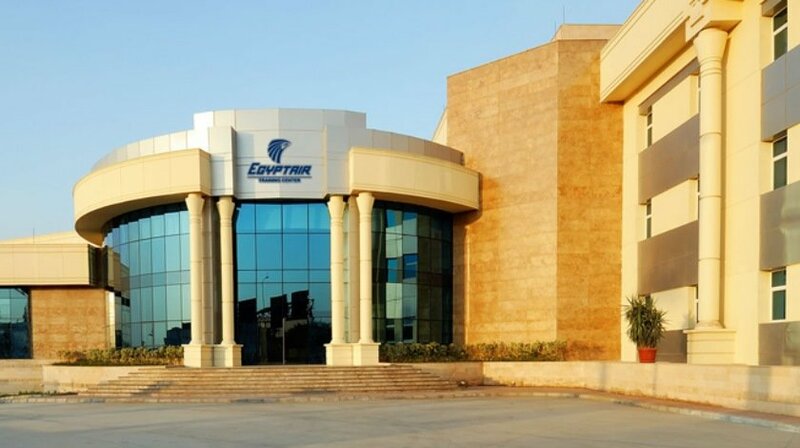 Egypt Air Training Center hopes to expand its training capabilities in the African continent after being in a co-operation with Rwand Air. The training centre was recently in discussions with Rwand Air to discuss ways of mutual cooperation, and meet the airline’s training needs in the field of of engineers, pilots and cabin crew, air cargo and security by Egyptian trainers. A delegation from Rwanda Civil Aviation Authority identified the available capabilities within Egypt air training Center, including simulators for the Airbus – A320 A330-A340 and Boeing B777 / B737-800 , as well as the training of the cabin crew on the emergency ” CEET ” and providing services on the ” CST ” , in addition to the training of maintenance engineers of modern aircraft , and also the advanced studying classes which are in accordance with the advanced methods.